Natalie Anne X KELA limited edition Monochrome hair pin set of six in an oversized pin. 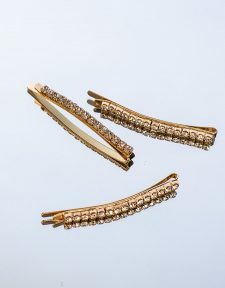 Layer these pins up for a more dramatic look for every day and anyway styling. 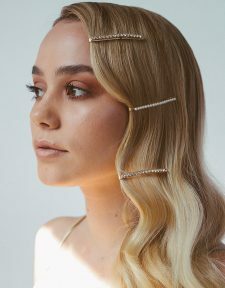 Set of three hair pins worn best as a cluster framing your face or on one side of your head with a simple tuck of the hair behind one ear. 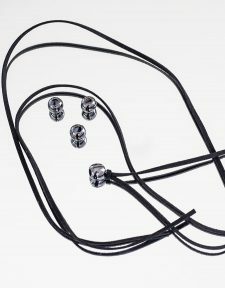 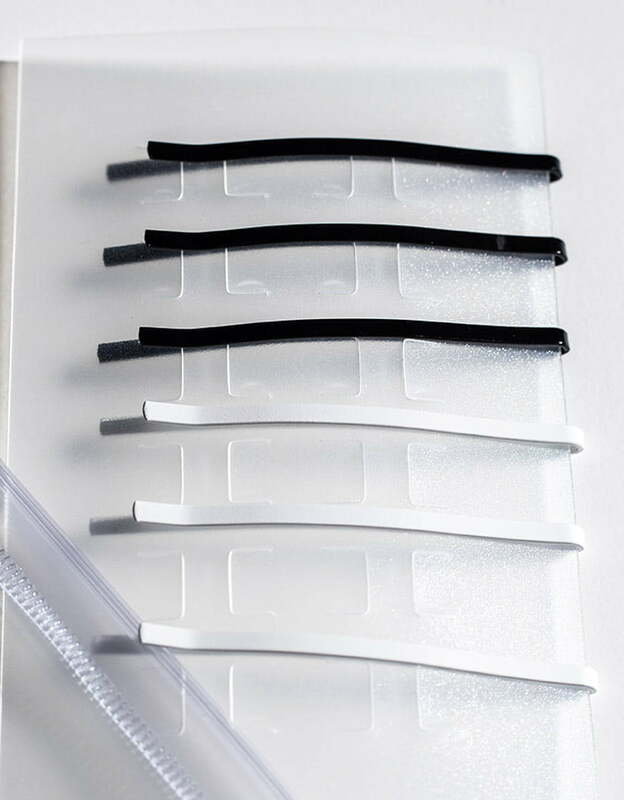 Three black and three white pins make a set of 6. these pins are wide and fit well with a nice curved shape that sits flat on your head. 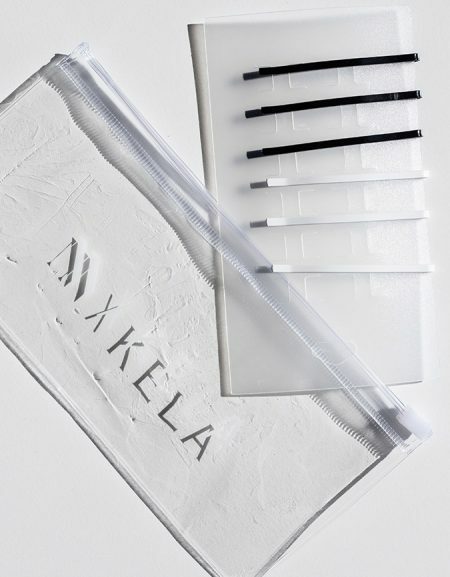 The Monochrome hair pins will be presented in a Natalie Anne X KELA clear zip pouch, perfect for storage.